I’m so excited about this bit of news. 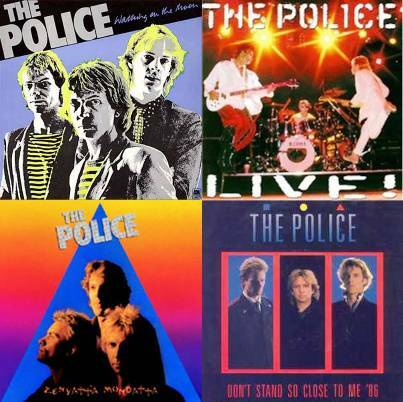 The Recording Academy has announced that The Police will perform together at the Grammys this year – 23 years after breaking up due to conflict within the band. 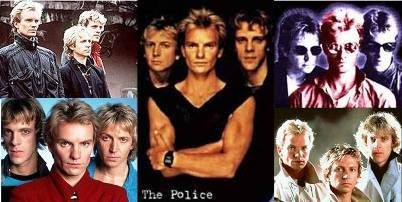 Best known for hits like “Roxanne” and “Every Breath You Take,” The Police are Grammy winners themselves, five times over. They last performed together when they were inducted into the Rock and Roll Hall of Fame, in 2003. 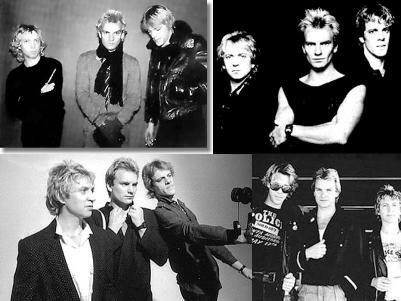 The band, made up of singer/songwriter Sting, guitarist Andy Summers, and drummer Stewart Copeland, combined reggae with rock and pop, resulting in their unique sound. After the trio split in 1984, Sting went on to great success as a solo artist. His latest album was released in October of 2006. Drummer Stewart Copeland made a documentary entitled Everyone Stares: The Police Inside Out and premiered it at the Sundance Film Festival last year. When asked about a Police reunion last month, Sting told the Television Critics Association that he and his former bandmates were “talking about” doing something to celebrate their 30th anniversary. Perhaps he was alluding to the Grammys, which will air live from Los Angeles February 11th, on CBS. 48 queries in 0.617 seconds.